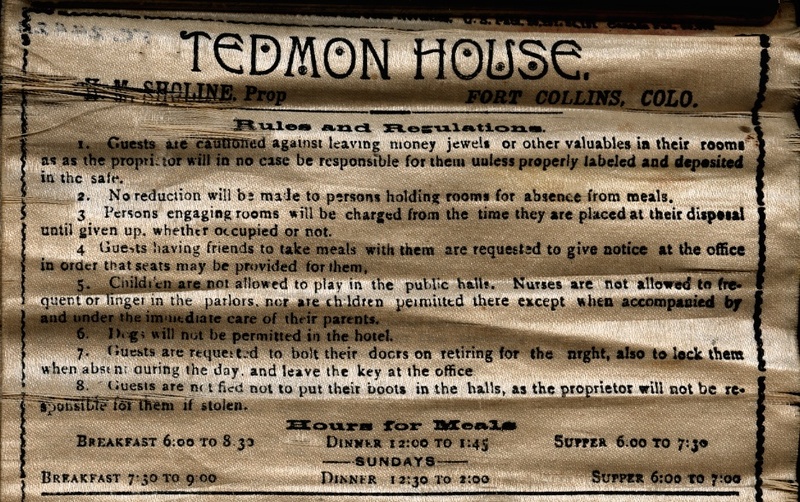 People from around the world came to Fort Collins and stayed at the Tedmon House. This section of the hotel register from 1903 highlights visitors from Denver, Boulder, Honolulu, and Chicago. 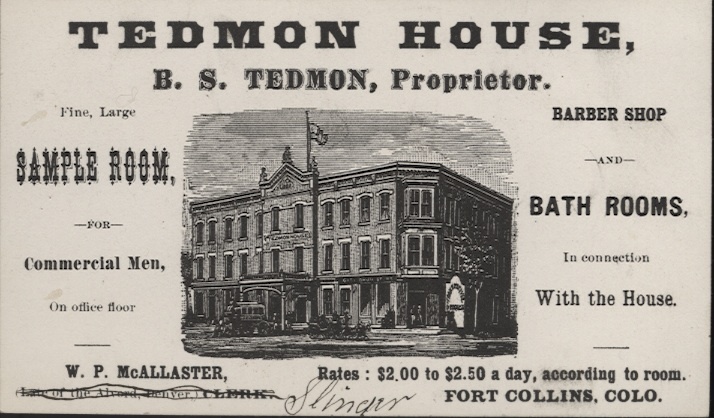 You can also view the finding aid for the Tedmon House collection in the Archive here. 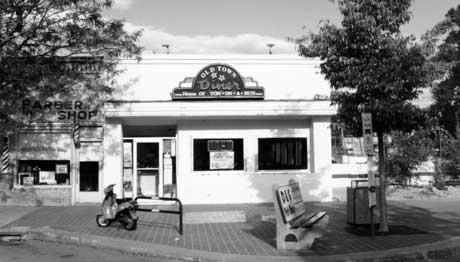 The Fort Collins Local History Archive has a large collection of oral histories taken in the early 1970s. Mrs. Phibbs Remembers is an ongoing series of excerpts taken from the interview with Alice and Sidney Phibbs, May 22, 1975. 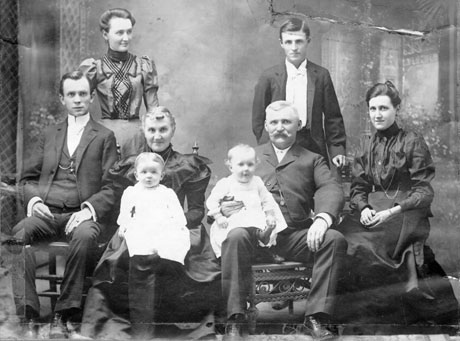 “When my father was a young man he worked for Bert McCarty at his shop in the 100 block of Linden.…He was a barber all his life….and owned a shop facing west in the Northern Hotel….Lew Lyons came to work for him, and they just hit it off so well that eventually Lew bought into the shop as a partner. Alice recalls how each barber had a chair and a mirror and around the mirror were little shelves just big enough to hold a customer’s mug. “Every man that went in the barbershop had his own shaving mug….For a long time, my Mother had a one of the mugs from down there. It was white with brown lettering and it had some little fancy flowers on it. “I know Dad furnished all the tools, you know, ‘cause he would buy ‘em from barber supply and I think he furnished the soap, no doubt, too…. McCarty’s Barber Shop on left, Old Town Diner on right at 181 & 179 North College Avenue about 1996. Feel like taking a little trip this summer? 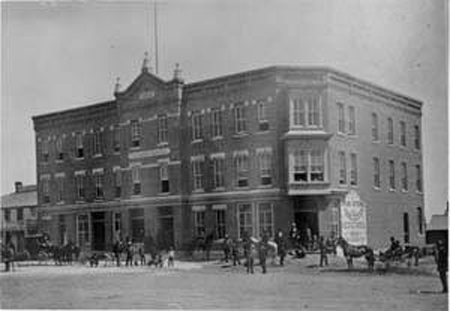 Why not visit the Northern Hotel in Fort Collins, Colorado? Prominently located at the corner of College Avenue and Walnut Street, the Northern Hotel was the premiere place for travelers to stay during its heyday from the 1910s through the 1930s. Today, the upper floors of the building serve as housing for seniors, and the lobby has been painstakingly restored, featuring hand-stenciling on the walls, a snazzy tiled floor, and spectacular stained glass in the ceiling. It’s a must-see while you’re strolling through Old Town. Feeling hungry? There were several choices to tempt your palate listed in a circa 1938 menu from the Northern Hotel dining room, including fresh deep sea eastern scallops fried in deep fat (50 cents), golden brown fried spring chicken (75 cents), grilled halibut steak with lemon slice (60 cents), and hot tamales smothered with chili (60 cents). Yum! Do you have any Northern Hotel memories? Leave us a comment!